Introducing a water refill station at your school is a great way to encourage students to bring reusable water bottles every day and to reduce plastic waste. A water refill station is a place on campus where students can refill their water bottle with drinking water. Installing a water refill station makes it easy for students to bring reusable bottles to school, and to make sure everyone has access to fresh, clean drinking water every day. 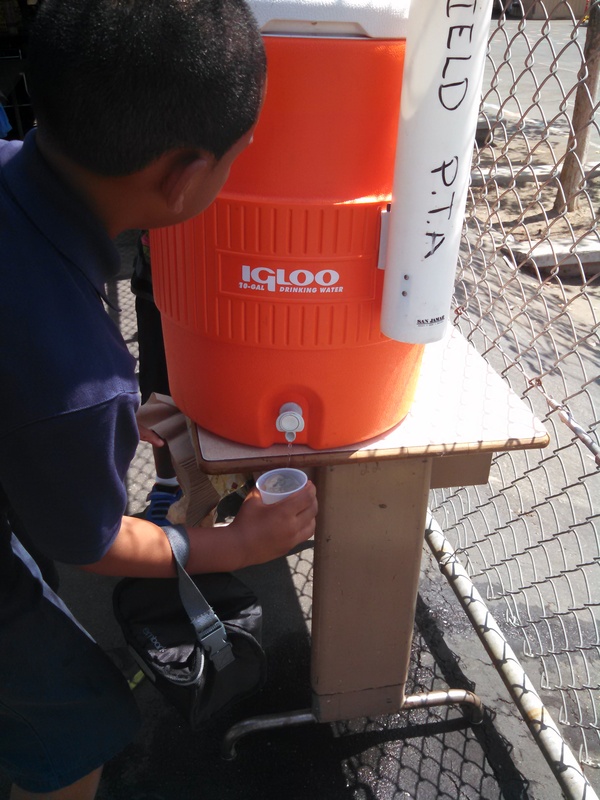 This Activity can be done by installing a water refill station in lieu of a water fountain or by simply refilling a jug of water at lunchtime or during after school activities when a water foundation is not close. 0 Responses on Water Refill Station"